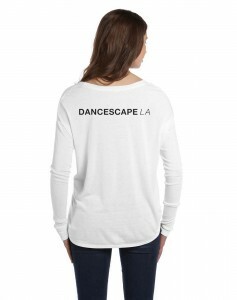 Our latest Dancescape LA merchandise is now available online! Long-sleeved shirt with “Create” motto on the front and “Dancescape LA” on the back. 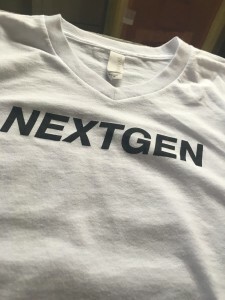 Adult sizes, available in white and black. 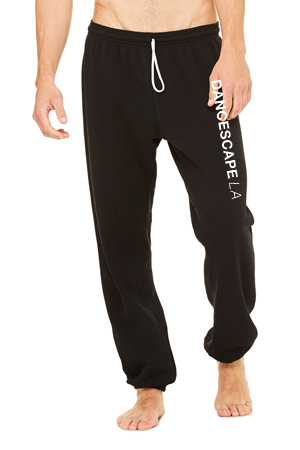 Super soft unisex sweatpants in black. Adult sizes. 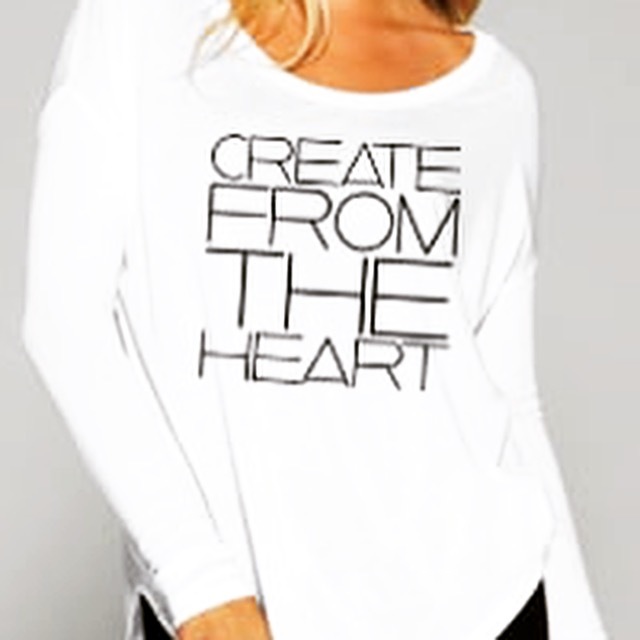 Flowy, open-back t-shirt. Adult sizes. 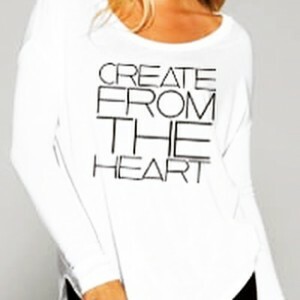 Soft, terry cloth tank. Adult sizes. 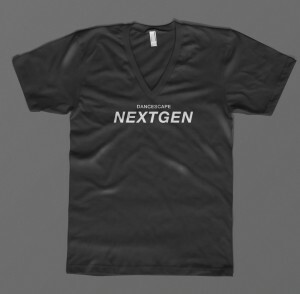 Short-sleeved shirt with “NEXTGEN” on the front. 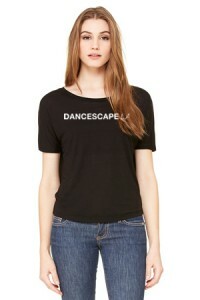 “Dancescape” printed on the back of the white shirts, and on the front of the black. Youth sizes. Orders will be shipped within 3 business days unless buyer is otherwise notified. Flat rate of $5 shipping per piece.